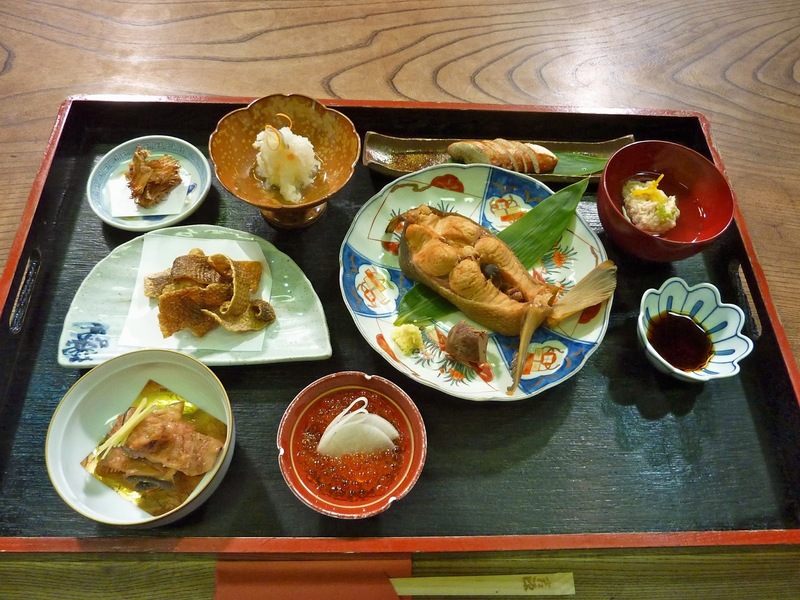 Food is a national pastime in Japan and for good reason. No matter where you go, each village, city, or region will have local cuisine made with local produce, so traveling in Japan is fun. As a translator I often get jobs where I must describe food in subtle detail, so you can call me a desktop traveller. I often wonder if my clients would pay me to sample the fare. So I did not hesitate when I was asked by NHK World to go to Murakami for their program, Journeys in Japan, to taste the local salmon cuisine and sake. The variety of salmon cookery was amazing. The Murakami episode of Journeys in Japan will be broadcast on NHK World on January 28, 2014, UTC.